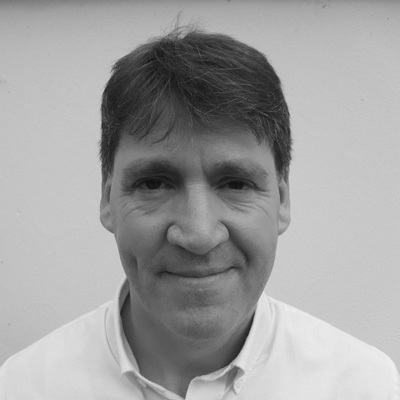 Patrick is an expert in the field of Aviation MRO, particularly in relation to the sale and implementation of Aviation MRO software, with experience of the technical, commercial, logistical and financial business processes of the industry and an understanding of the keys to commercial success. He has been marketing, selling and implementing solutions for Tracware since April 2002. After graduating in Law, Patrick held managerial positions within organisations renowned for their service-orientated approach before joining the Aviation MRO industry in 1991. He was responsible for managing Production Control, administration and finances of a number of commercially successful MRO businesses, notably the Small Engine Overhaul Division of GAMCO / ADAT (now Turbine Services & Solutions Aerospace) based in the UAE, where he progressed to Finance Director before returning to the UK in 2000. From July 2000 he sold and implemented generic Business and Accounting Software solutions before joining Tracware.